$20,000 Price Reduction on 10-11-17!!. Heart of Shively. Commercial potential. Corner of Crums Lane and Park Row. Property consists of two homes. Main home is a one owner 2 bedroom brick ranch with partially finished basement. 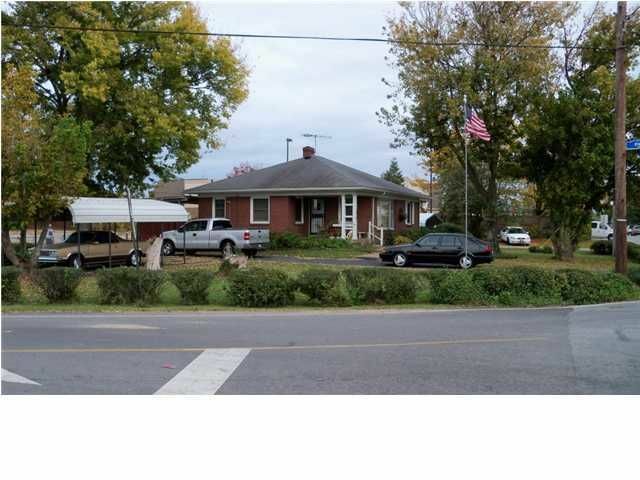 Property also includes a separate 3 room home with utilities. Each home has a driveway and carport. Homes could be used for residential or commercial office space or a combination of both. ***New roof installed on 2-1-13***. Adjoining parcels available.